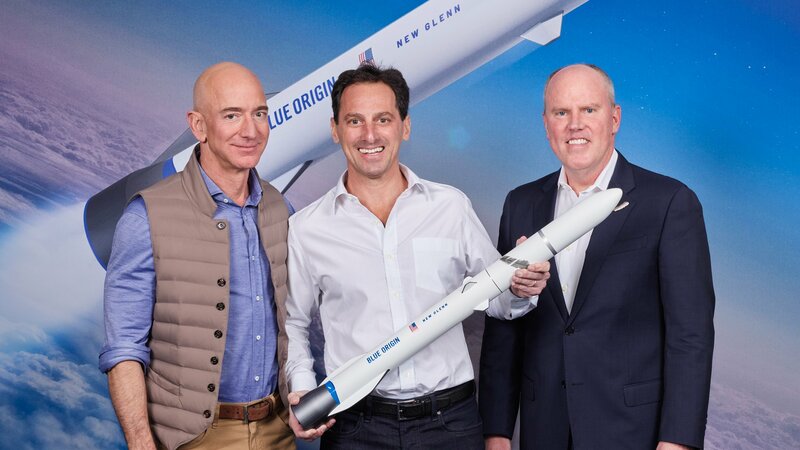 Blue Origin has agreed to provide multiple launches on its yet-to-be-built New Glenn rocket to get Telesat’s spacecraft into low Earth orbit, or LEO. Loon, meanwhile, will furnish a cloud-based data delivery platform that’s based on the system it currently uses to deliver mobile services via a fleet of high-altitude balloons. Today’s announcements raise Telesat’s profile in a market battle that also involves California-based SpaceX and the international OneWeb consortium. This entry was posted in GeekWire and tagged Balloons, Blue Origin, Internet, Project Loon, Satellites, Telesat. Bookmark the permalink.